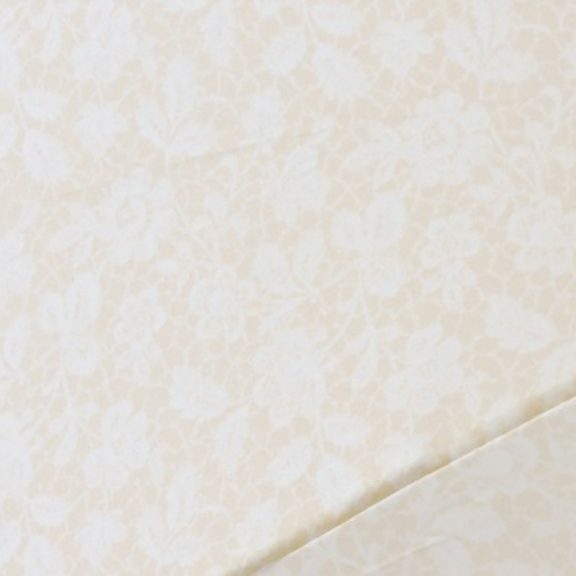 Cream Ivory Bridal Umbrella - Isabella - Wedding Umbrella Heaven! 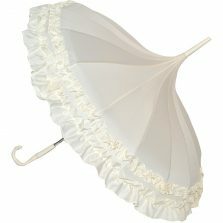 Looking for a stylish ladies cream ivory bridal umbrella? 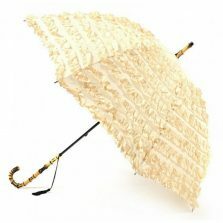 Take a look at our “Isabella” cream / ivory umbrella for brides. Slender and lightweight, a stylish crook handle and a diamanté trim with a single blue gem in the centre panel. Simply perfect! 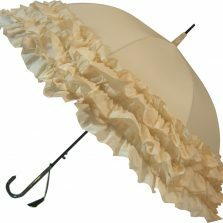 Looking for a stylish cream ivory bridal umbrella? 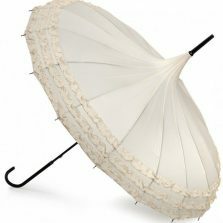 Well, perhaps our “Isabella” is the bridal brolly you’ve been looking for? 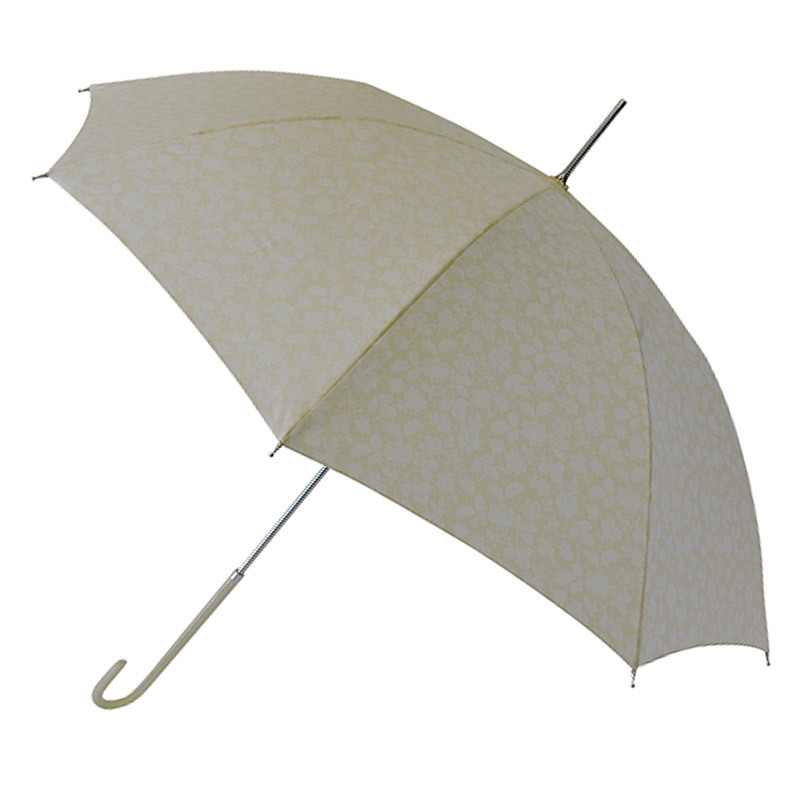 Highly thought through, this stand out cream / ivory bridal umbrella is slender and lightweight. 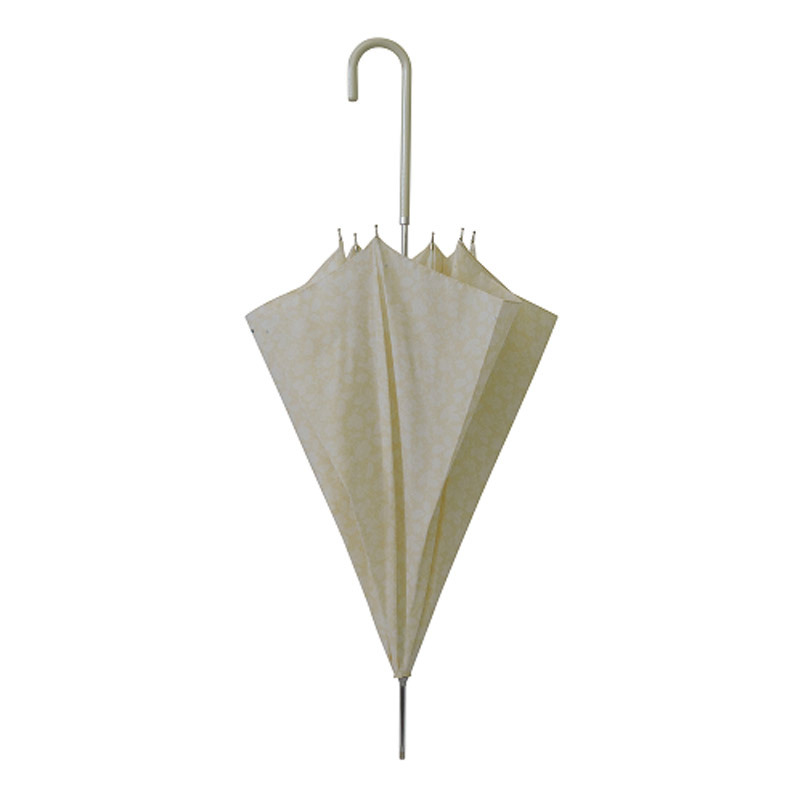 It weighs only around 250 g. Isabella is something of a vintage umbrella. Also features a stylish crook handle and a diamanté trim with a single blue gem in the centre panel. “Something borrowed, something blue” – get it? Simply perfect for weddings. This pretty ladies cream / ivory bridal umbrella can equally be used as just an incredibly stylish ladies walking umbrella for everyday use. Photos don’t fully do it justice. It’s slightly mottled buttermilk cream / ivory coloured canopy gives it an air of true class. 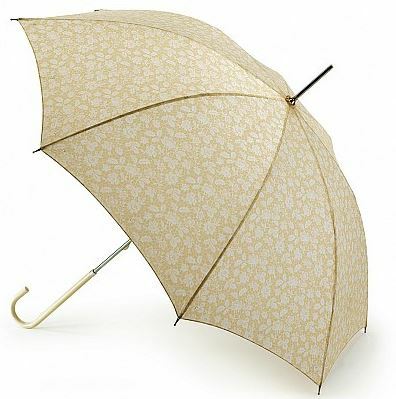 The vintage styled, light and slim ladies walking umbrella, Isabella has fibreglass ribs for flexibility and strength in windy conditions with a unique and stylish handle. A timeless classic! Not the umbrella for you? Click here to check out the rest of our range of quality wedding umbrellas!